Hi there, here are some frequently asked questions about Folk Waves. FolkWaves is a new Hands Up for Trad project that aims to promote Scottish traditional music to radio stations / podcasts all over the world. We do this by asking musicians to upload a single from their album to FolkWaves and we make it available to broadcasters through the website and newsletter. Make sure your username is all one word – no spaces, no capital letters. If you want you can use _ to seperate words. You are fine with capital letters for the rest of the fields. Can anybody download tracks from FolkWaves? No. Only broadcasters who have registered for the service and we have approved. I host a radio programme / podcast. Can I get the downloads? Yes. Register for folkwaves filling in the ‘Radio’ fields. We will check to see you are a broadcaster and then approve your ‘membership’. At that point you will be able to download MP3s. I’m a musician – can I upload my tracks to FolkWaves? Does it cost anything? If you are a musician making Scottish traditional music then yes. When we say Scottish traditional music we are looking for folk music, Scottish dance band music, bagpipe music, Gaelic, Scots, fusion Scottish music and more. 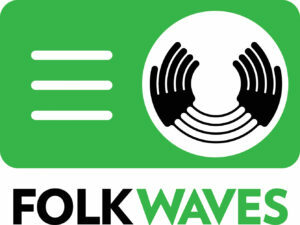 Just register for FolkWaves, we will approve your membership and you can upload your first single. This service is free although that might change in the future. How many singles can I upload? Please do not upload more than 4 in a year. Lots of people will be using this service and we don’t want to block it up with one band or musician. Are their reports available on who has downloaded my music? Yes. We are still waiting for the bit of the site to be ready but we are logging all downloads. The first step is to register. Tell in the form if you are a musician/band or radio station. We will then approve your membership and you will be sent an email with your password. I’ve lost my password how do I get a new one? How do I download tracks to play on my radio station? When you have registered for FolkWaves and have logged in (after we have approved your membership), go to Music Releases and browse. When you find a release(s) you want to play on your programme you will see the download form on the right of page. Fill in the data on the Download Music section (radio programme, broadcast date (approx)), press submit and you will be emailed a download link. The reason we ask for this info is we feed it back to the musicians. 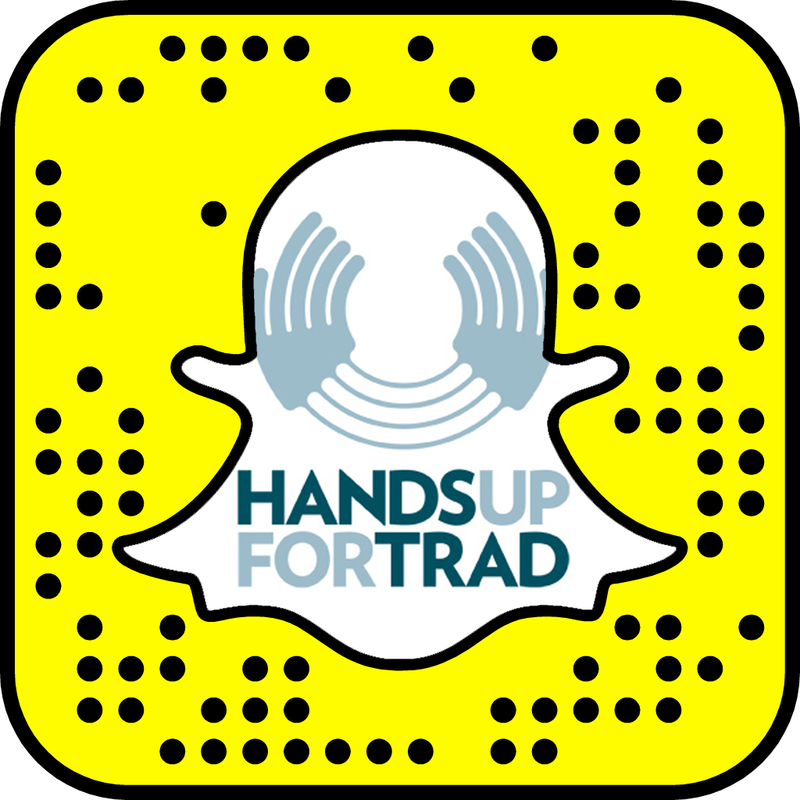 Who are Hands Up for Trad?